cherry, grape, apple, watermelon, blue raspberry. 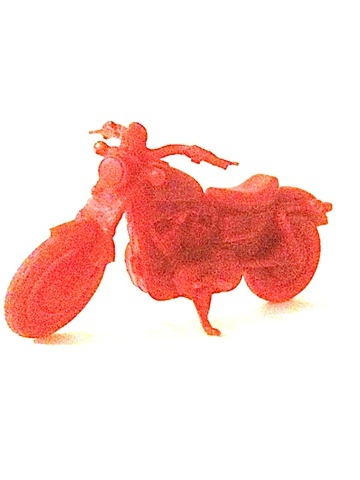 The full-size casts of "Operation Sweet Ride" are starting at $35,000. Please ask about details if you are interested.